The event will be held in the synagogue social hall at 7 p.m. The Social Justice Initiative of Congregation M’kor Shalom will hold a forum on voting and elections on Thursday, Oct. 4, at 7 p.m. in the synagogue social hall, 850 East Evesham Road in Cherry Hill. 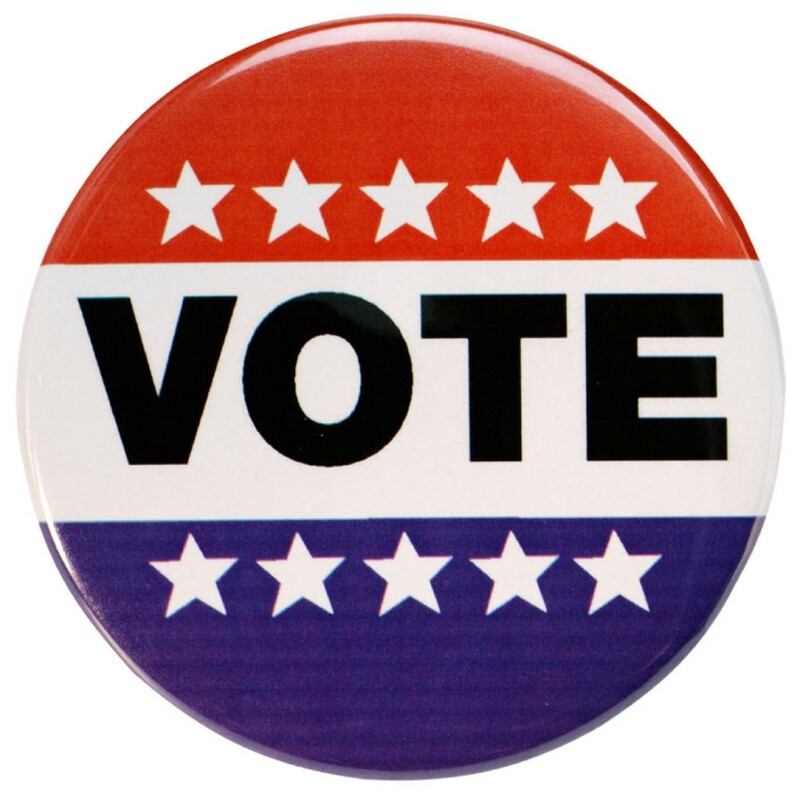 A panel of experts will focus on the importance of voting in midterm elections. The event is being cosponsored by the League of Women Voters of Camden County, the Reform Jewish Voice of New Jersey, and M’kor Shalom’s Adult Education Committee. The program, featuring a speakers’ panel followed by discussion and refreshments, is free and open to the community. · Professor Ben Dworkin, director of the Rowan Institute for Public Policy & Citizenship, who will be discussing examples of elections that were won by slim margins, demonstrating the importance of every person’s vote. · Kareen Hartwig, chair of the Greater Philadelphia Tri-State Community of the Union for Reform Judaism, who will discuss the theological roots of civic responsibility. · Kristin Burke, president of the League of Women Voters of Camden County, who will address the nuts and bolts of voting, including deadlines for registering and mailing in ballots, security at the ballot box and how citizens can get out the vote.